Mothers are ‘God sent Angels’ on earth! Indeed, everything that they do for us is unimaginable, as it takes a lot of effort to constantly toil and exert yourself for the well being of another human being. She is a mother, cook, cleaner, caretaker, guide, mentor and above all a huge support system for her children. For a mother, nothing comes before her children and she does it all out of sheer love, care and concern for them. 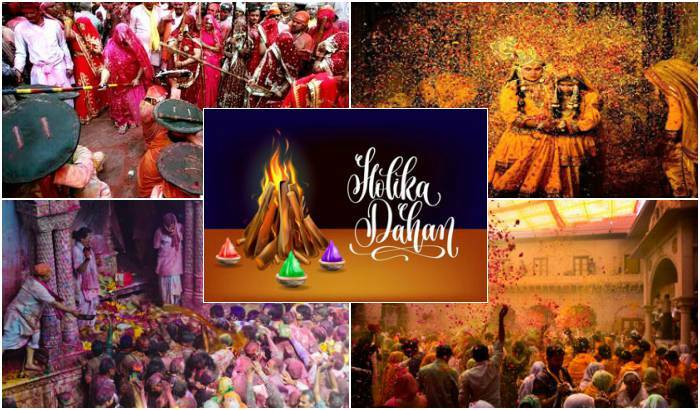 Hence, a single day cannot be enough to thank her for all that she does for us. However, on the 13th of May i.e. 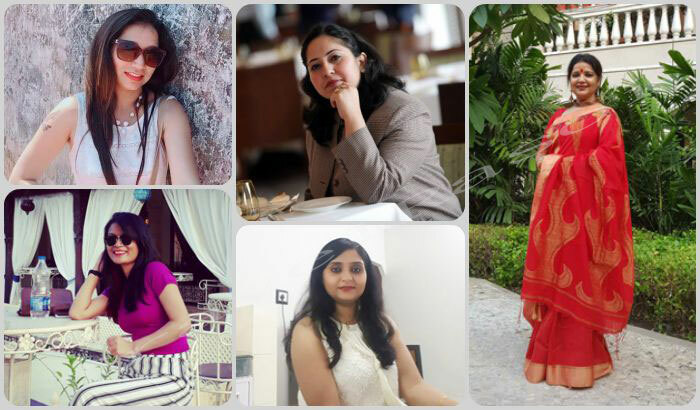 on the occasion of the Mother’s Day, TravelRasoi decided to catch up with some of the most beautiful, hardworking and loving mothers and took their views on what the word “Mother” really means to them. Below, find out everything that they have to share about their own motherhood experiences and their mothers of course. The first mother on our list was Sneha Arora and she nicely sums it all up in one simple sentence. 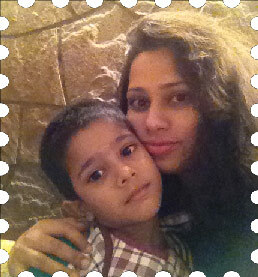 According to Sneha, “A mother is someone whose worth can ‘NEVER’ be replaced by anyone.” Yes, we feel that way too. She further elaborates the word “Mother” by suggesting that for an infant who cannot speak and move a mother acts as his/her voice. For a little kid who is sleepy while the family is travelling, the mother becomes her mattress. Mothers are care takers of their children, their motivation and the one who conveys all their (kids’) messages to their fathers. As a mother, I love being around my children. I take them for rides, movies, restaurants and share my entire time with them. I feel that a mother is friend to her children who are in their teens. In fact, she is their partner in crime .For grown up children, a mother is the one with whom they can share all their pains and also hold her responsible for anything that is going wrong in their lives. For her a ‘Mother’ is a lover guide, teacher, friend, mentor and a companion, all at the same time. 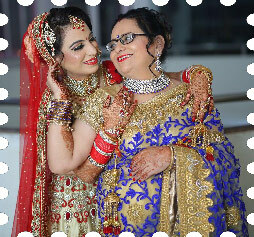 She firmly believes that a mother is the one who can take place of any relation but none can replace her ever. 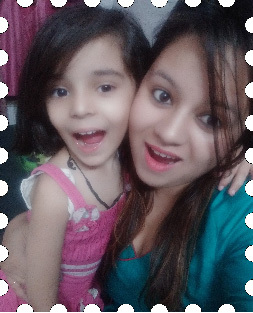 She is a blessing in disguise and every child must value her mother. The third mother on our list, Shikha Bhatia has a unique take on what exactly a mother is. In fact, she beautifully expresses the meaning of the word “Mother” by expanding it. According to her ‘M’ is for the ‘Many’ things she gave her, ‘O’ means only that she’s growing ‘Old’, ‘T’ is for the ‘Tears’ she shed to save her, ‘H’ is for her ‘Heart’ of purest gold, ‘E’ is for her ‘Eyes’ with love light shining and ‘R’ means ‘Right’ and Right she’ll always be. She further sums it up by saying that “Mother” is a word that means the world to anyone. 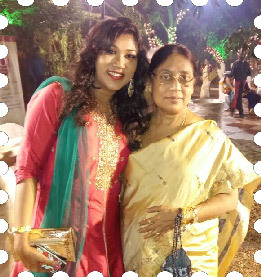 The fourth mother on our list is Priyanka Bhargava and she reiterates that a mother is a protector, disciplinarian and friend. She describes a mother as a selfless, loving human who sacrifice her needs for her children. 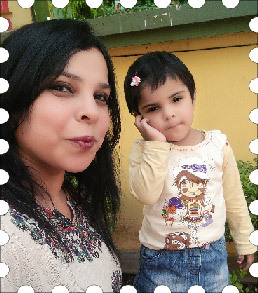 Priyanka feels that a mother works hard to make sure her child is equipped with the knowledge, skills and abilities to turn him/her into an able and efficient human being. Aparna Mullick, who is not yet a mother, has a lot to share about her own mother. She feels that her mother was no less than a warrior princess in every sense. Aparna’s mother struggled a lot after her father’s demise and helped her in becoming a worthy person. She believes that her life is meaningless without her mother’s presence, despite the differences in the views and opinions. 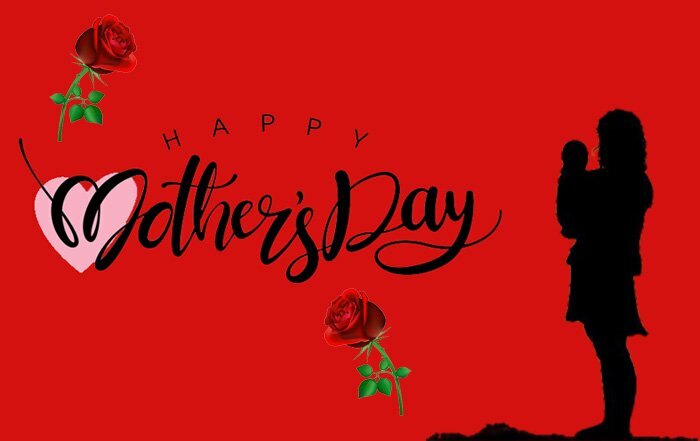 Share the post "“A Mother is a Woman Like No Other”-Celebrating Mother’s Day!"